screening for near point vision problems and sensory perception problems. Recommendations for treating the various types of learning disorders are presented. This video demonstrates with two children how to perform screening techniques. By the end of the instruction you should have a working knowledge of the components of a comprehensive evaluation for learning disorders and be able to conduct a screening for sensory perception problems and near point vision problems. While the quality of the information is high, the filming is not professionally done. State of the art equipment (digital video camera) were used in the recording process, but the recordings were not made by professional camera personnel. The images are clear and work with any VHS video player. Music and titles were added to enhance the presentation of information. The video includes a list of references for additional information. 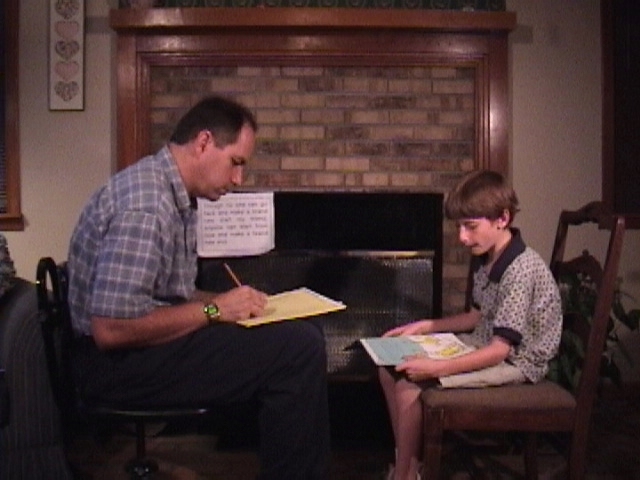 Professionals working with children who have or may have Learning Disorders. Parents who are preparing for a school Individual Education Plan (IEP). For parents who feel that their intelligent child has been in special education too long, this tape will be a good starting place. The video costs $20.00 and includes the cost of shipping and handling to anywhere in the continental United States. To order by credit card, please click on the Paypal logo below. Otherwise, please send a check or money order for United States currency to Your Family Clinic, P.O. Box 170, Eastabuchie, MS 39436. When you order, please include your name, address, E-mail address and phone number. 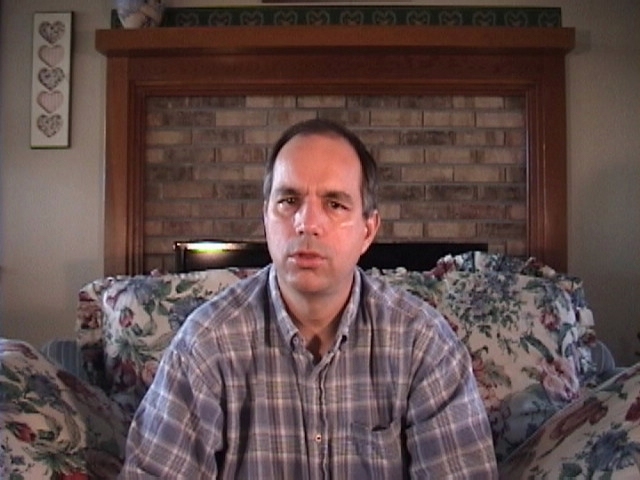 Please specify that you want the video on assessing learning disorders. After payment is secure, it should only take a week for delivery. Canadian, Hawaiian and Alaskan orders will need to add an additional two American dollars. Orders from other countries will need to contact us by E-mail prior to ordering. If you need more information, please contact us via E-mail at yourfam@bellsouth.net.